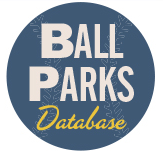 Summer Game Books launches a new series of baseball history books from Michael T. Lynch, the founder and president of Seamheads.com beginning April 8, 2015 with the first volume: Baseball’s Untold History: The People. What was behind the mysterious death of Astros’ ace Don Wilson? 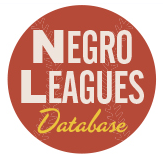 Who collected over 3000 hits and 300 homeruns—in the minor leagues? Why did Gary Carter, the Expos’ greatest player, get exiled from Montreal? What is so cool about Virgil Trucks, other than his name? 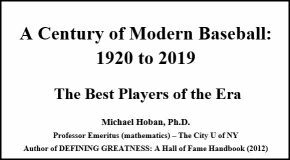 Why was 19th Century Hall of Fame star Bill Dahlen known as “Bad Bill”? Go deep inside the game with Seamheads.com founder and SABR stalwart Mike Lynch with amazing stories about the players, managers, and owners that will educate and fascinate even the most ardent students of the game. From “cup of coffee” cases─some tragic, some incredible─to owners who make Marge Schott look like a saint─to tales of some of the strangest lives and careers ever seen in big league baseball. 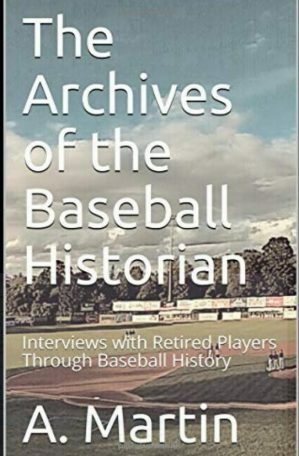 Baseball’s Untold History: The People is part secret history, part scholarship, and 100% baseball fun. Michael T. Lynch, Jr. has been in love with baseball for as long as he can remember. Red Sox Nation born and bred, he’s originally from Brookline, Massachusetts and grew up in the shadow of Fenway Park. Though he lived in the Pacific Northwest for most of his life, he’s still a diehard fan of Boston’s sports teams, especially the Red Sox. He is also the proud owner of Seamheads.com, a popular and respected website that celebrates all things baseball. Mike welcomes opportunities for interviews, and digital Advance Reader Copies are immediately available to media for review.